Customer Support is an immensely valuable aspect of modern day businesses. In this era of highly competitive markets, businesses are shifting towards a consumer-first trend. 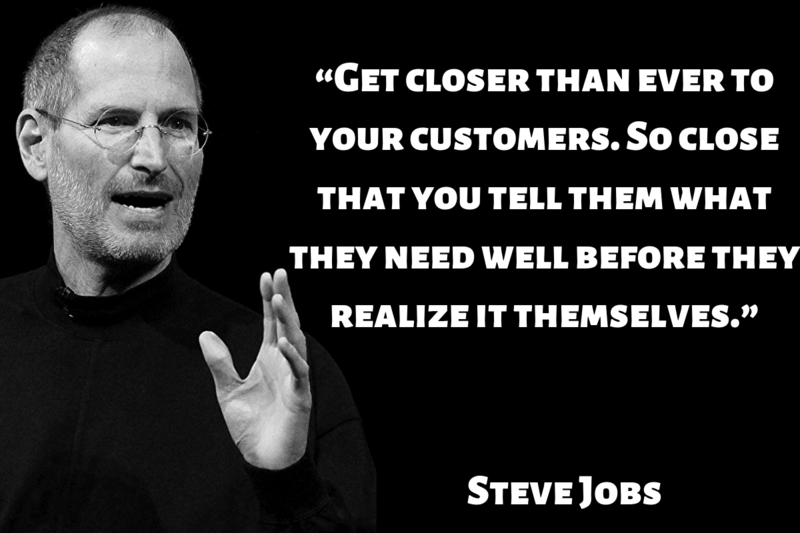 Hence, agile and efficient customer support becomes the need of the hour for businesses. 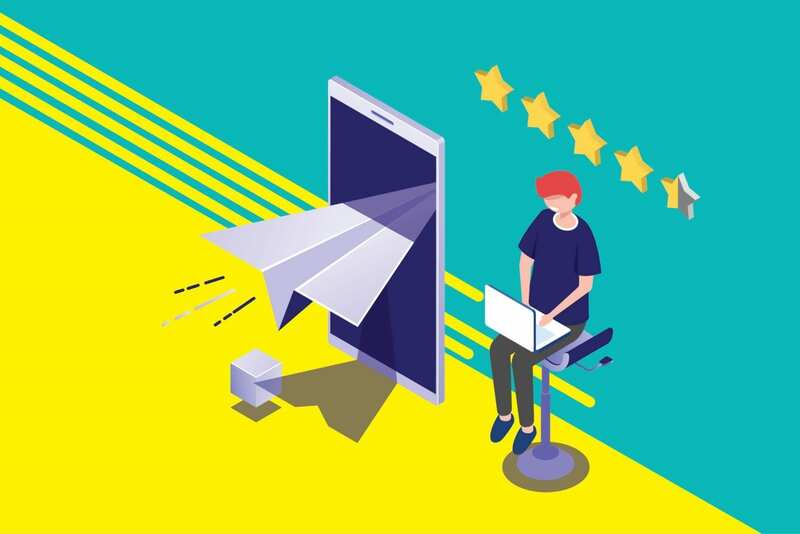 Companies are seeking new technologies to empower their customer support to reduce customer fall outs and response time, both of them being persistent major challenges in present-day customer support. Measuring overall impact across KPIs etc. The idea is to address these challenges in a way which is win-win for both customers and the business. In this epoch of machine intelligence, a perfect coalition of human intelligence and machine learning can provide us the answers to the aforementioned problems. Intelligent chatbots have already started influencing the customer support industry. Chatbot can take over at many customer touchpoints and help companies gather relevant information such as name, email, issue, query or feedback etc. The best part about chatbots — there is no downtime. Previously, a customer query would be handled by the medium of calls, emails or chat. 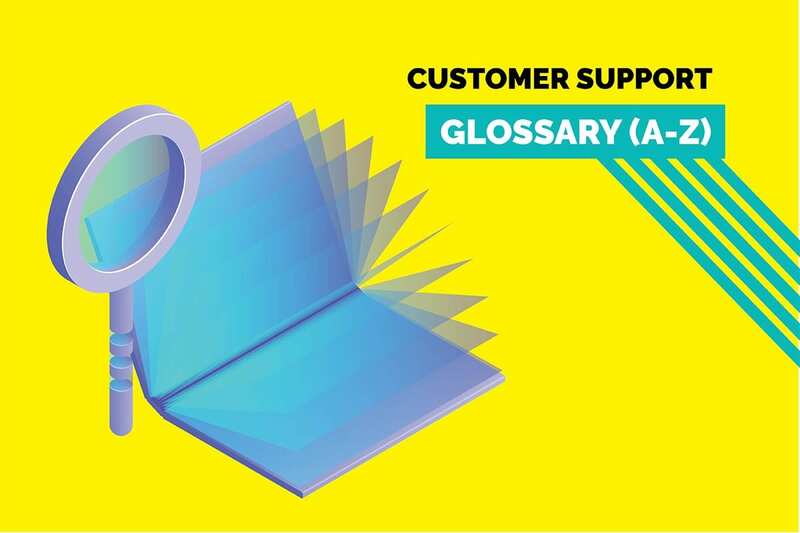 Where a lot of time is consumed in choosing a support agent depending upon the availability and assessing the problem of the consumer, which effectively results in increased churn and fall outs. With the advent of NLP, chatbots can comprehend generic language and reply to customer queries instantly. This buys you time to assign the right agent to handle complex customer queries and requirements which would require human intervention. 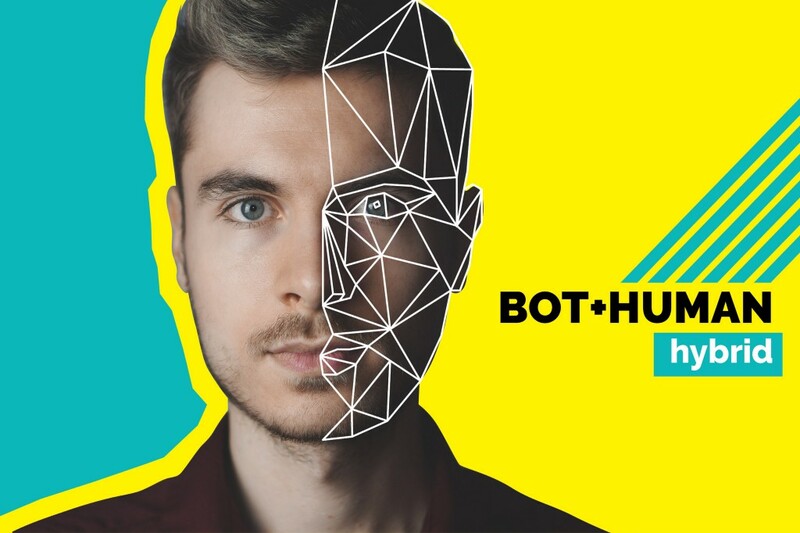 Thus, a Bot+Human combination is going to be the new disruption in the customer service industry. According to a survey, live chat has much greater customer satisfaction when compared to email or telephonic conversation. A chatbot can assist in gathering the Top of the Funnel leads from customer interaction and help to optimize the marketing campaigns more precisely based on the data collected. The American Marketing Association found that B2B companies who used live chat see, on average, a 20% increase in conversions. As the marketing has become more personal as well, leveraging personalization based on the data collected by the bots can help marketers push customer through the funnel and ultimately making them a paying client. The chat enables the customer support team to facilitate the information gathering process and engages the customer in a more personal and social way. Bots can perform the initial interaction with the customer to give them returns on their time by assessing the queries faster, thus, significantly reducing the churn. Chatbots can capture Top of the Funnel lead at various consumer touch points. This paves the way through for the marketing team to nurture the leads generated through live chats. Measuring the overall impact across KPIs etc. If you are not measuring the performance of your KPIs, you are missing out on insights that might make or break your products. Measuring the KPIs gives you an in-depth view of your business. Noticeably, centralized and well-maintained customer support and customer success system can help gather data points and distribute across team and stakeholders to work upon. At Kommunicate, we are envisioning a world-beating customer support solution to empower the new era of customer support. We are currently in Beta and releasing the polished product by the end of December. We would love to have you onboard to have a first-hand experience of Kommunicate. You can signup here.